Christina Lindberg on the set of “Thriller- A Cruel picture” (1973, directed by Bo Arne Vibenius). Check out this visual showdown between Enter The Void and Only God Forgives. Kenneth Anger, Alejandro Jodorowsky, Dennis Hopper, Donald Cammell in Cannes! 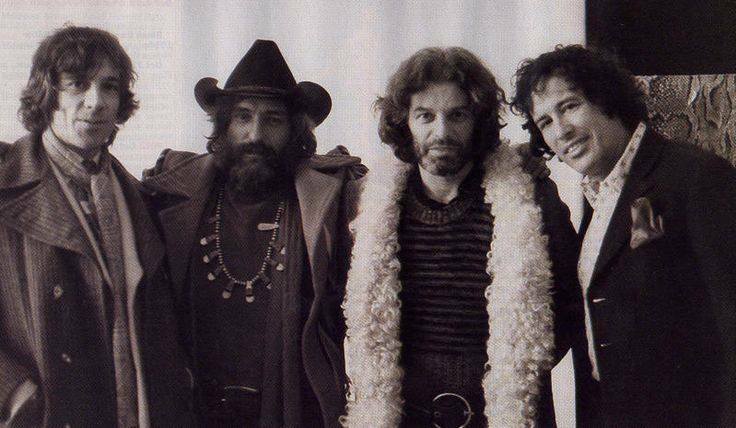 Kenneth Anger, Alejandro Jodorowsky, Dennis Hopper, Donald Cammell (right to left), Cannes 1973. Posted on September 9, 2014 September 6, 2014 Categories SeptemberTags 1973, Alejandro Jodorowsky, Cannes, Dennis Hopper, Donald Cammell, Kenneth AngerLeave a comment on Kenneth Anger, Alejandro Jodorowsky, Dennis Hopper, Donald Cammell in Cannes! Japanese poster of de Palma’ Sisters (1973)! Japanese poster of Brian de Palma’ s classic grizzly film, Sisters (1973)! Unknown artist. 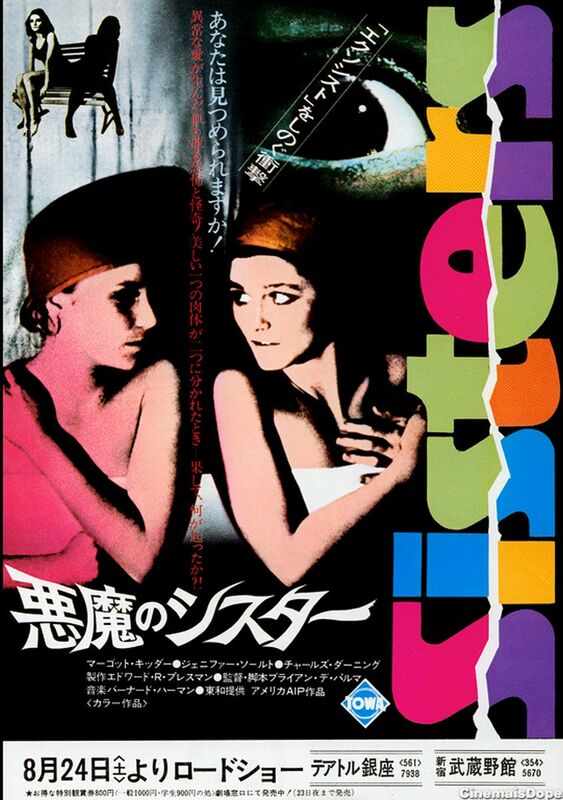 Posted on October 9, 2013 October 5, 2013 Categories OctoberTags 1973, Brian de Palma, Japanese, Poster, Sisters2 Comments on Japanese poster of de Palma’ Sisters (1973)! The Holy Mountain – French poster. The Holy Mountain (1973) by Alejandro Jodorowsky. French poster/ Unknown artist. Contact me if you know the artist. I am not the author of this image. 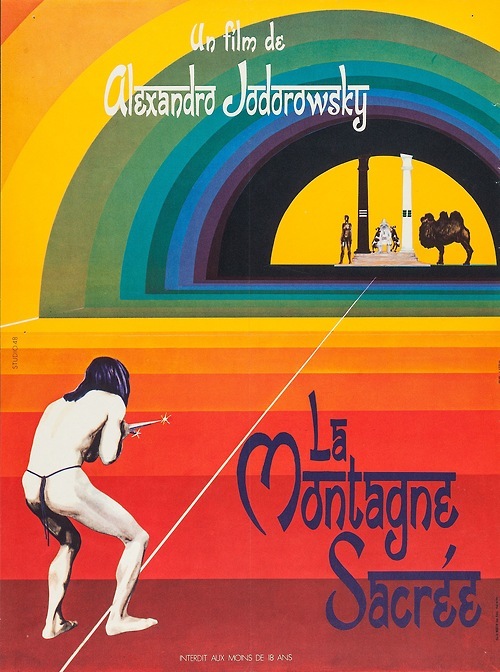 Posted on May 11, 2013 May 9, 2013 Categories MayTags 1973, Alejandro Jodorowsky, French, La Montagne Sacrée, Poster, The Holy Mountain1 Comment on The Holy Mountain – French poster. 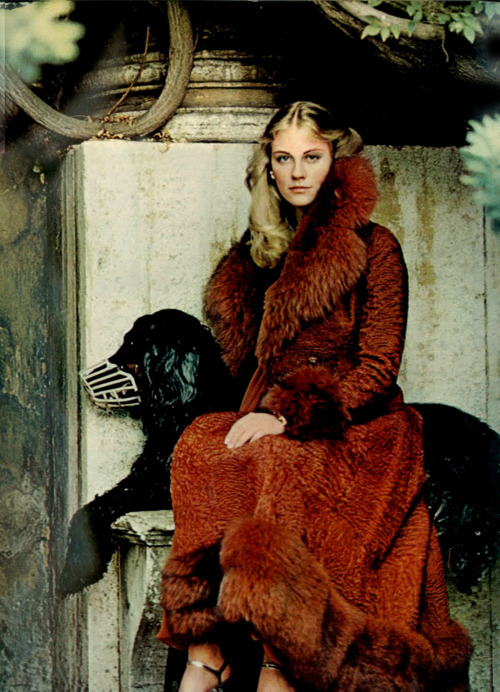 Cybil Shepard by Helmut Newton for US Vogue (1973). Thank you Tarun Neo for your great work! I am not the author of these images. All rights go to Helmut Newton. Join us on Facebook for more Cybil goodies and click here for some gorgeous Sigourney Weaver shots by Mr. Newton! Once again, my interest in Time Magazine covers kicks in. 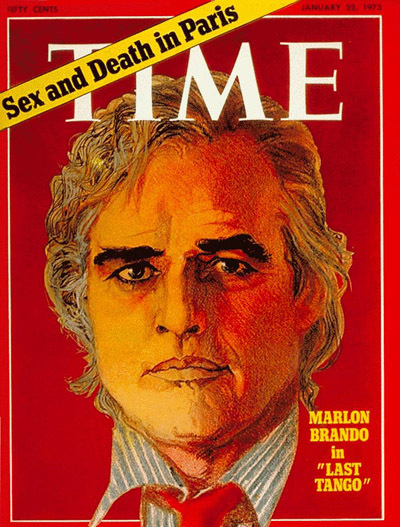 Here is Marlon Brando on the cover of the famous publication on January 22nd, 1973, right after his role in The Godfather (1972) AND Last Tango in Paris (1972), thus explaining the headline. I am not the author of this image. All rights go to Time Magazine.